From Summer Frolicking in the Sun to Winter Snowshoeing! We encourage you to come, this spring and summer, to Colonia de Sant Jordi, located on the south-eastern coast of Mallorca, and enjoy the wonderful activities this beautiful region has to offer. You can have a real adventure on the island from taking a sightseeing tour to going horse-riding, or hiking. If you are not into sports and you just want to relax and enjoy the beach, well … this is the place for you. 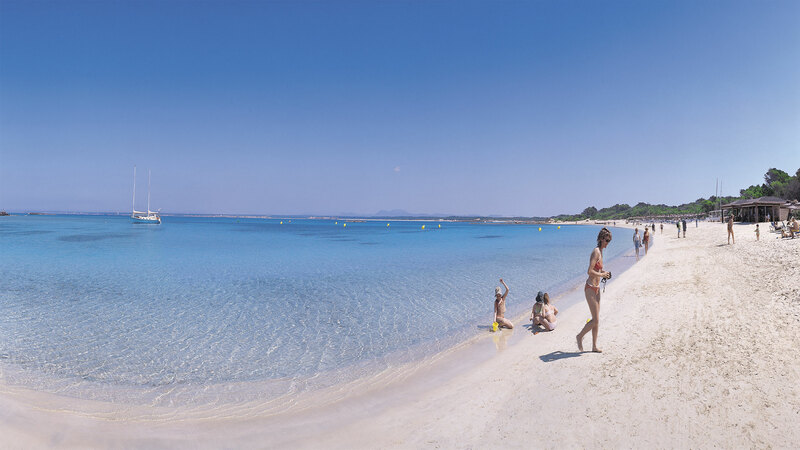 Majorca has some of the most wonderful beaches, with clear blue water and white sand. 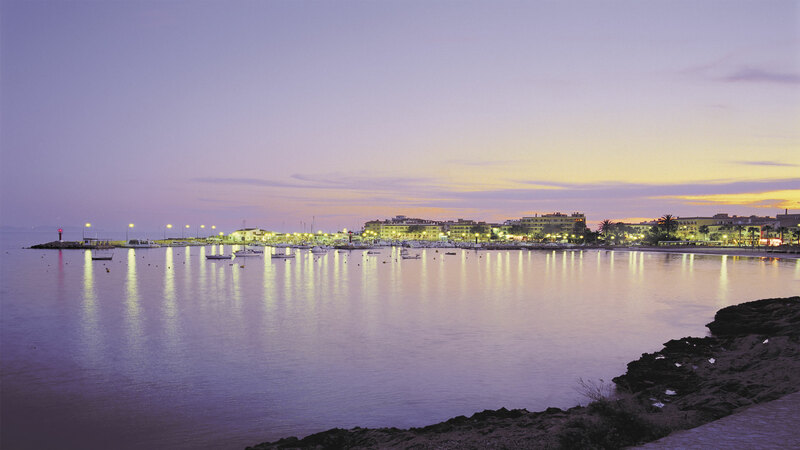 The most famous ones are Es Trenc, Es Dolç and Es Carbó, located not to far from our apartments. There are also water parks for you to check out, filled with thrilling water slides and pools, and the Palma Aquarium where you will be amazed by the marine life. If you like you can see everything that Palma de Mallorca has to offer from the sky, by taking a hot-air balloon with your family or friends and have the experience of a life time! As a popular tourist destination, Colonia de Sant Jordi has lots of restaurants and bars for you to check out, this spring and summer, when you will be taking your vacation in Palma de Mallorca. Come and take a bite from our traditional dishes, taste the fresh seafood and enjoy the cavas wine. Most establishments are located along the Avinguda de la Primavera and nearby Carrer Estanys, very close to our apartments. Come and experience the tapas night, this is your chance to sample restaurants that are offering tapas until close to midnight. If you are not into fresh fish, seafood or traditional meals, then check out the other side of the marina for a special place where you can get BBQ steaks and other meats each night, grilled to perfection. It’s time to experience Semana Santa (the Holy Week) when Easter can be celebrated in a divine way with blessings, colorful parades and special services held by the local churches, where children and youth groups perform scenes from the bible to commemorate the death and rebirth of Jesus. Come and experience Los Pancaritats. These are pilgrimages to local shrines and heritages followed by a big picnic with the friendly and humble townspeople. This tradition is held every year and many come to experience it as it’s breathtakingly beautiful. In the Spring there are also lots of fairs to check out in Majorca, like Fira del Fang with its traditional pottery and ceramics, where you can go home with a beautiful and very affordable present. This fair takes place every year, it’s a week long, and it has other entertainments as well. If you don’t like pottery, then you can experience the Pollenca Wine Fair that takes place in the third weekend of April, and where you can sample an extensive list of wines from Mallorca and the other Balearic islands. If you would like some more information about the surroundings, activities, events or establishments near our apartments, please feel free to contact us through email, telephone or Facebook.